A drop of miracle for goddess-like skin. 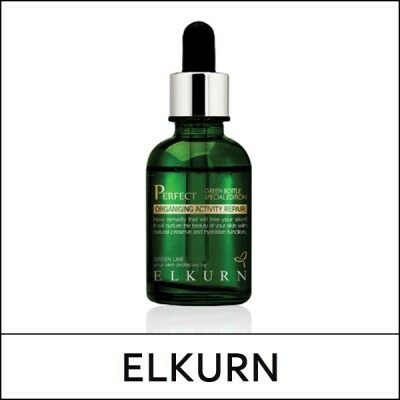 This Ampoule protects the skin from external stimuli while increasing the moisture capacity of the skin for 24 hours. It deeply moisturize the skin and improve skin suppleness. After cleansing, refine skin texture with toner. 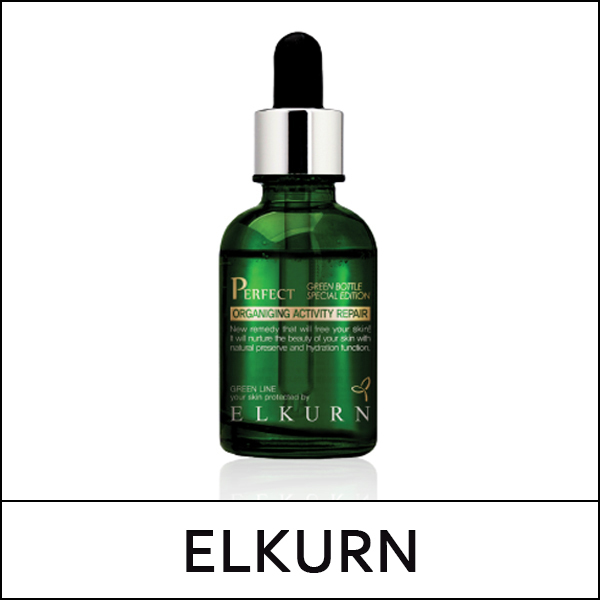 Take an adequate amount of the ampoule and apply evenly along the skin texture and gently pat for absorption. Mix a drop with your base makeup product to increase moisture and luster.